Fennemore Craig has announced that Samuel Lionel, director in the firm’s Las Vegas office, received the Legacy of Advocacy Award at the William S. Boyd School of Law’s Barrister’s Ball. 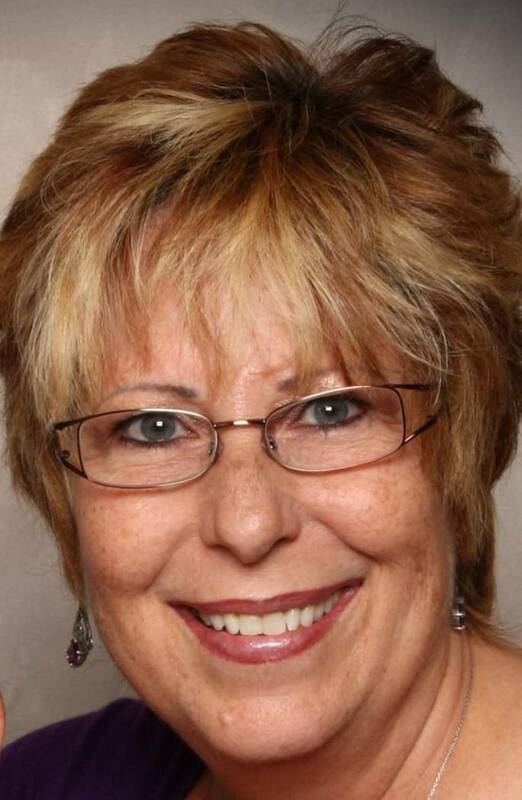 Lionel is one of the most respected and well-known trial attorneys in Nevada. He is a Fellow of the American College of Trial Lawyers and is listed in Best Lawyers in America for business litigation and for corporate law. Each year, the Barrister’s Ball, hosted by the Student Bar Association of the William S. Boyd School of Law, celebrates the end of the academic year, and awards esteemed members of community. 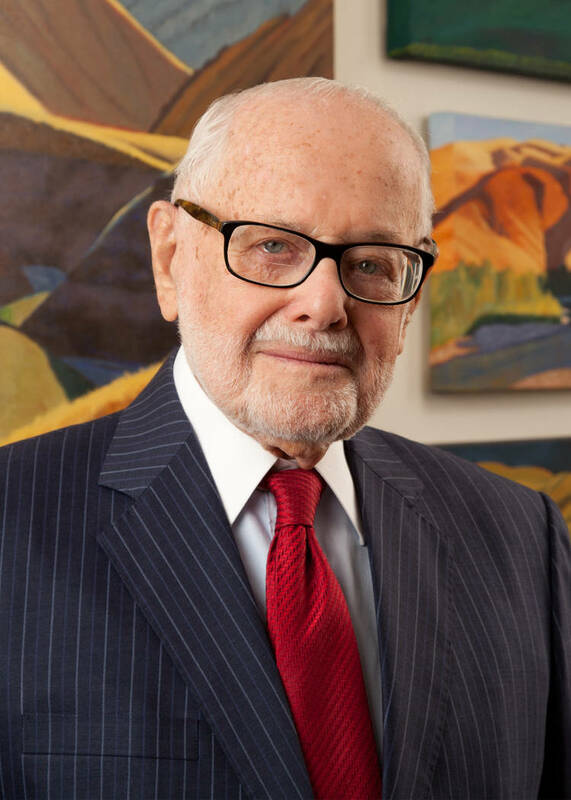 The Legacy of Advocacy Award honors a member of the Nevada legal community whose contributions and service to the Nevadans have significantly impacted access to legal services and administration of justice. This year, the Barrister’s Ball was held at Meet Las Vegas. 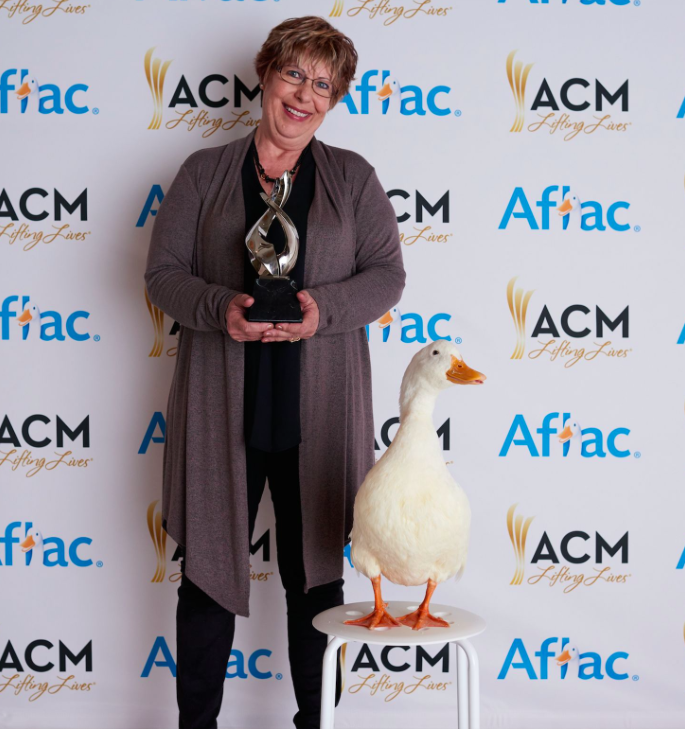 Las Vegas music therapist Judith Pinkerton was honored with the first-ever AFLAC ACM Lifting Lives Honor presented by ACM Awards nominee Chris Young. Pinkerton received the award for her selfless dedication to bringing the healing power of music to those in need. As a music therapist for Desert Hope Treatment Center and Solutions Recovery, Pinkerton provides the healing power of music to more than 150 patients every week who are in recovery from alcohol and/or drug addiction. American Addiction Centers (AAC), which owns Desert Hope and Solutions, also held a press conference to announce its support of the music industry by donating 30 days of free treatment to 12 musicians through MusiCares — the charitable arm of the Grammys. AAC also sponsored five students from Middle Tennessee State University to attend the Academy of Country Music Awards for a first-ever opportunity. 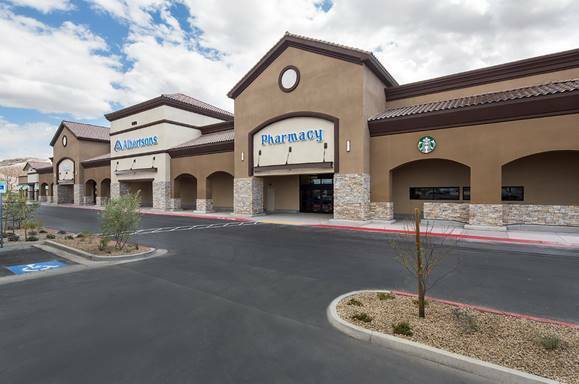 Roche Constructors has earned the Pyramid Award in the Commercial, $5-10 Million category of Associated Builders and Contractors (ABC) Excellence in Construction (EIC) Awards for its work on Albertsons Store No. 2804. The Excellence in Construction awards program is the industry’s leading competition that honors general and specialty contractors for innovative and high-quality merit shop construction projects. The award honors all construction team members, including the contractor, owner, architect and engineer. The winning projects, selected from entries submitted from across the nation, were judged on complexity, attractiveness, unique challenges, completion time, workmanship, innovation, safety and cost. Headquartered in Greeley, Colorado, since 1971, Roche Constructors has regional offices in Westminster, Colorado and Las Vegas.